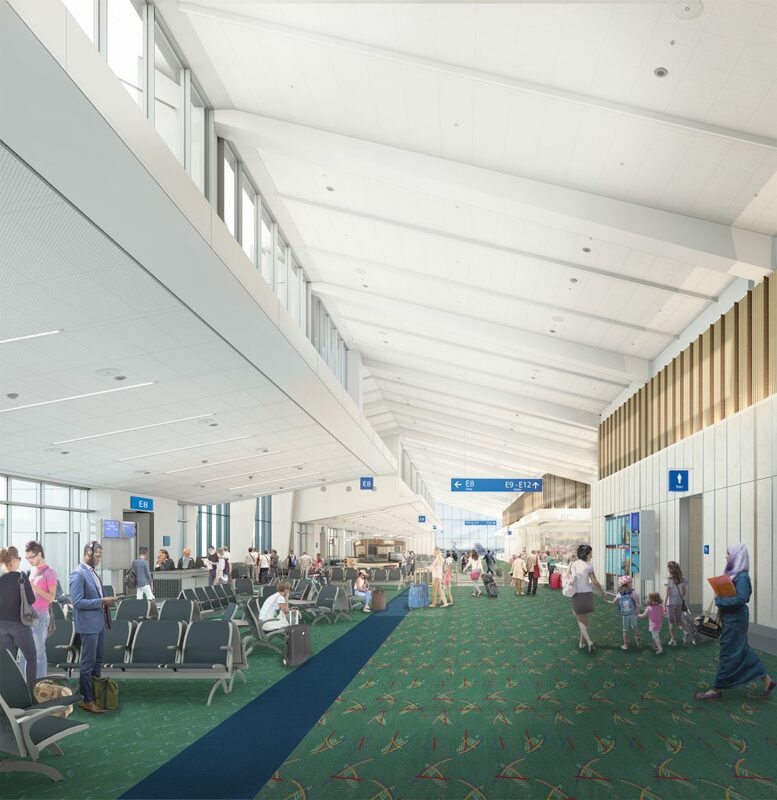 Hennebery Eddy Architects is teamed with Fentress Architects to design an extension of Concourse E and improvements to existing facilities that will balance the number of passengers using the north and south sides of Portland International Airport. 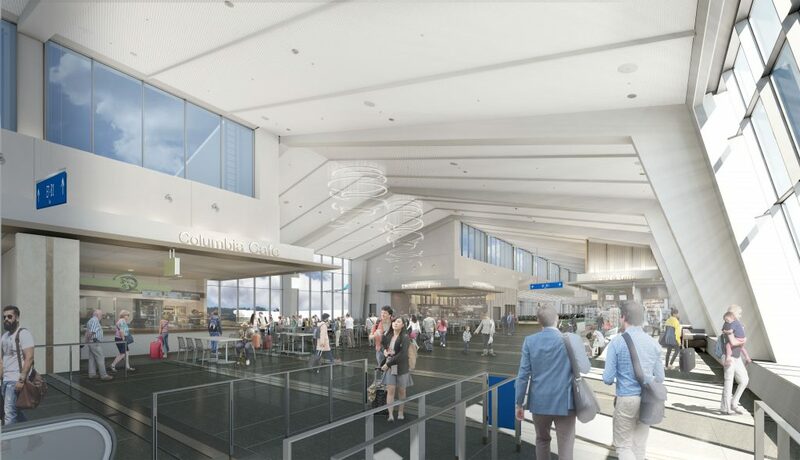 By extending Concourse E more than 800 feet, the project adds several new gates, passenger concessions, and other amenities while creating improved regional flight ground loading facilities and airline operational spaces. 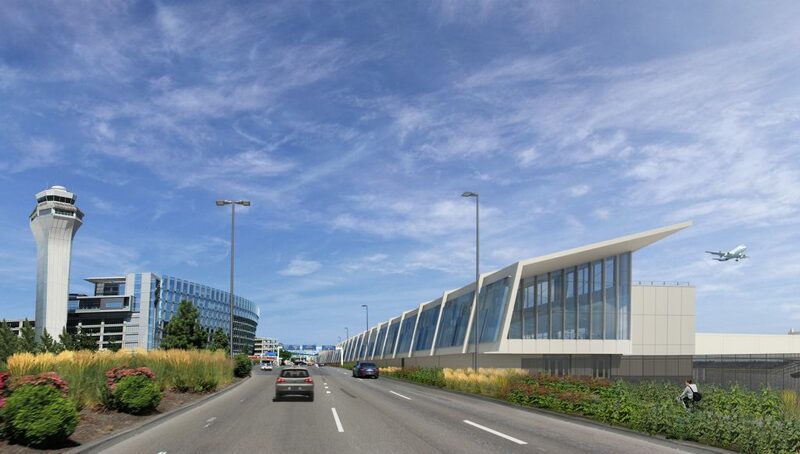 The PDX Terminal Balancing & Concourse E Extension project is part of the larger “PDXNext” campaign to continue modernizing America’s Best Airport (six years running!). Currently, 2/3 of passengers use the south side of the PDX terminal; the extension will re-balance the flow of passengers throughout the airport. Poised as an impactful gateway to the airport, the extension is designed to be complementary in materials and form to the existing concourse. Taking advantage of its orientation, the project features a sweeping window wall that washes the interior spaces with daylight. Inside, the public areas feature a welcoming and durable palette of regionally inspired materials. Soft lighting balances abundant daylight to give passengers an intuitive sense of place and connection to the outside, while also meeting universal design goals. 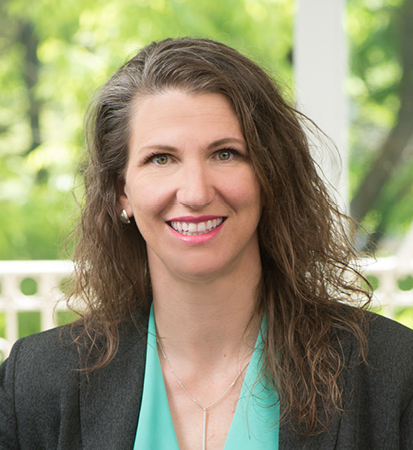 The project is pursuing a high level of LEED certification and using Energy Trust of Oregon incentives to guide its environmentally responsible design, in alignment with the Port of Portland’s sustainability goals. 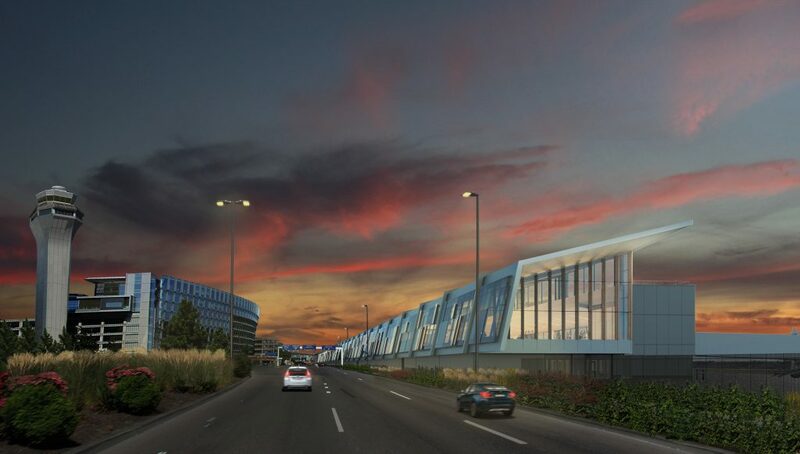 The Port of Portland produced this short time-lapse video showing a life-sized installation of Hennebery Eddy’s rendering at the end of the existing Concourse E.
To deliver the large-scale PDX Terminal Balancing & Concourse E Extension project, Hennebery Eddy and Fentress work together as a single design team, along with a bevy of subconsultants, enabled by Autodesk “A360 Team.” The program allows us to centralize in the cloud and best use the strengths of both firms. The collaboration is so successful, Autodesk featured us in a video on their blog.